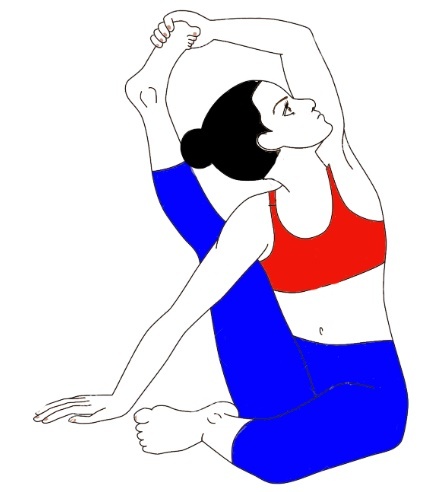 In this posture you need to twist your waist on both the sides. It gives a nice stretch to the waist and helps in making it more flexible. A simple yet very effective yoga posture which takes very little time to stretch and benefits in many ways. Very easy to perform hence very helpful for people who are not much flexible or aged. It is very easy to learn also. This posture doesn’t need much effort to perform or practice. This posture can be practiced by almost every age group with respect to their health status. 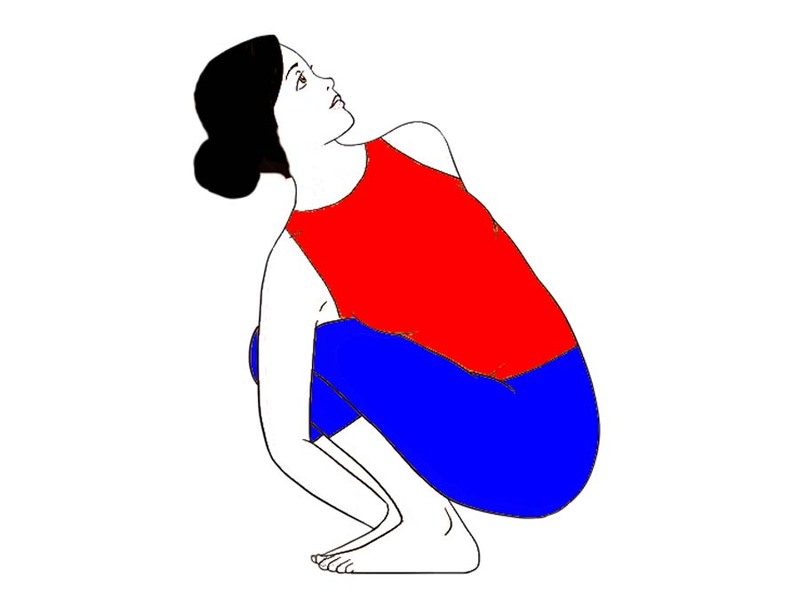 How to do Standing Spinal Twist (Kati Chakrasana)? Keep your spine erect keep the shoulders straight. Stretch your hands to the front, palms facing each other. Your hands should be in line with the shoulders. 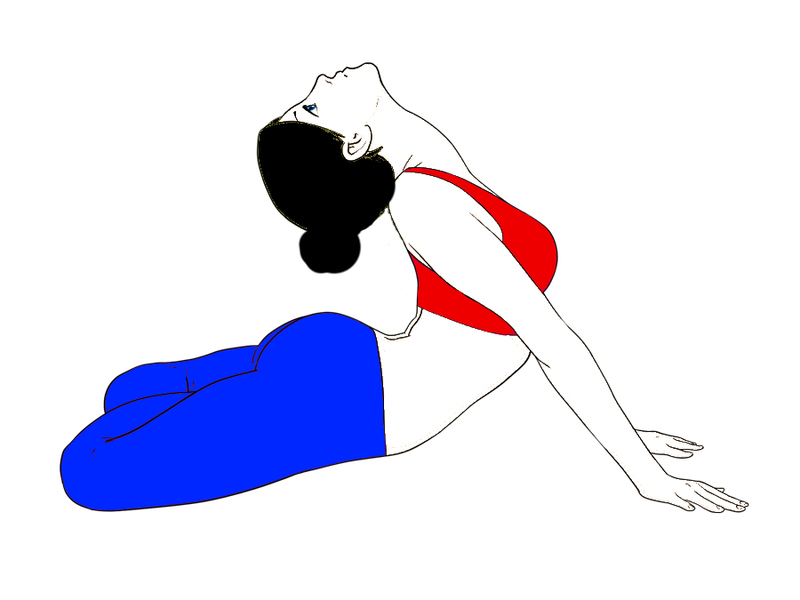 First inhale and then while exhaling twist from the waist to the right and look back over the right. Keep your breath out and stay in this position as long as possible. Inhale and slowly come back to the center. Exhale and twist from the waist to the left and look back over the left. Stay in this final posture as long as possible. Come back to the center and relax. In the twisted position if you want to stay for longer then you need slowly keep on breathing. This is the complete cycle of this posture. Practice can be repeated 10 to 20 times or even more than that as per the convenience. Note: This posture must be practiced from both the sides. One should not practice with only one side. The number of twists must be equal from both the sides. Improves the flexibility of the spine and waist. Opens up the neck and shoulders. Provides a stretch in different muscles of arm, abdomen and legs. Helps to relive back pain. Avoid practicing if you have recently undergone any abdomen or spinal surgery. If you are suffering from hernia, slip disc or any abdominal inflammation. Avoid the practice during pregnancy. In case of any health issues, consult your doctor or yoga expert or therapist before your practice this posture.